The National Interest in its review has estimated the S-400 surface-to-air missiles capabilities and states that the Russian air defense system is a tough thing to deal with. According to the American media, despite US sanctions the world’s leading powers are still keeping interest in Russian air defense systems alive. The National Interest adds it is evidenced by the multiple supply contracts of India and China. 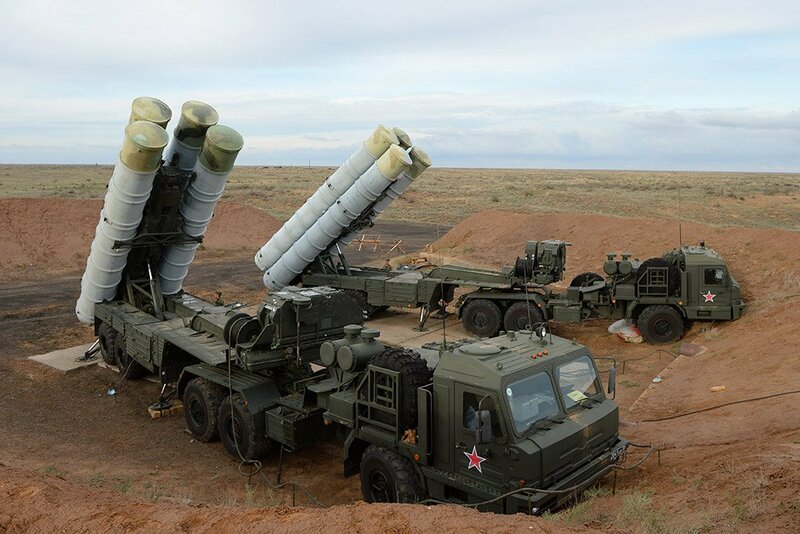 The American Magazine also states that any Air force would not want to encounter the S-400 in battle, due to the next generation radars, which make the Russian Almaz-Antey SAMs see and track almost any air target. The US Magazine is also noted the S-400 possibility to use four types of SAMs with their own unique features. At the moment, just one battalion package of the S-400 can actually replace a full-fledged layered air defense system, recognizes the authoritative American online media. In the Middle East Syria, Turkey, Iran, Qatar and some other countries actively seek to obtain the Russian S-400 Air Defense system making it a key issue to the Regional security and stability.